April 22nd… Earth Day is a day we can celebrate in class, at home, and outside. 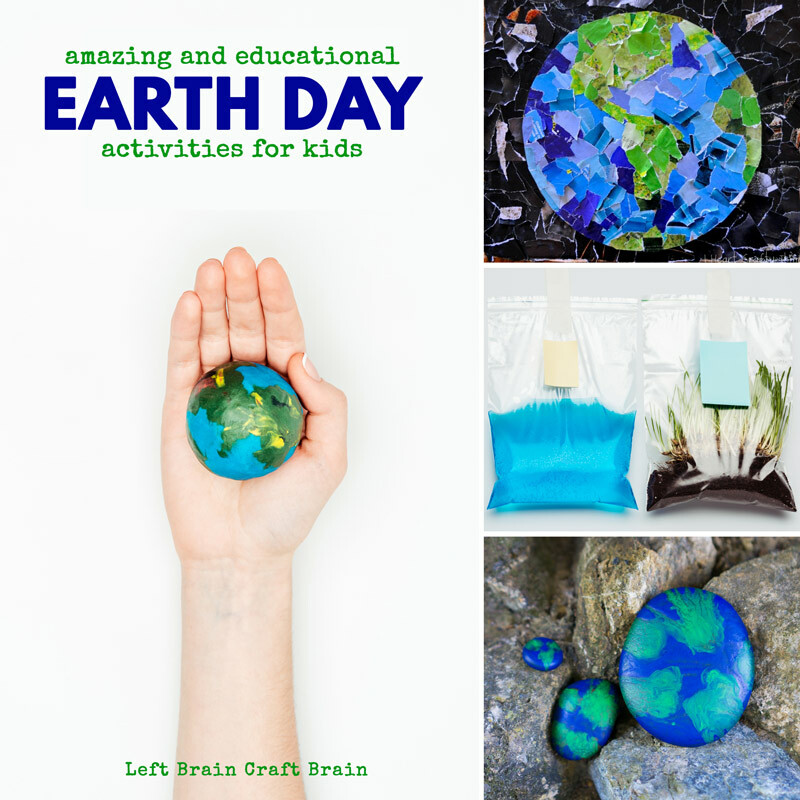 Check out this list of Amazing and Educational Earth Day Activities for Kids. Earth Day started in 1970 by Gaylor Nelson, then a U.S. Senator from Wisconsin. He got the idea for a national day to focus on the environment after seeing how a massive oil spill in Santa Barbara, California in 1969 impacted the entire ecosystem. Now, Earth Day is celebrated every year on April 22nd as a chance for countries around the world to focus on ways to make our planet a better place. April 22nd is a great day to get out into your community and make a difference to our planet. 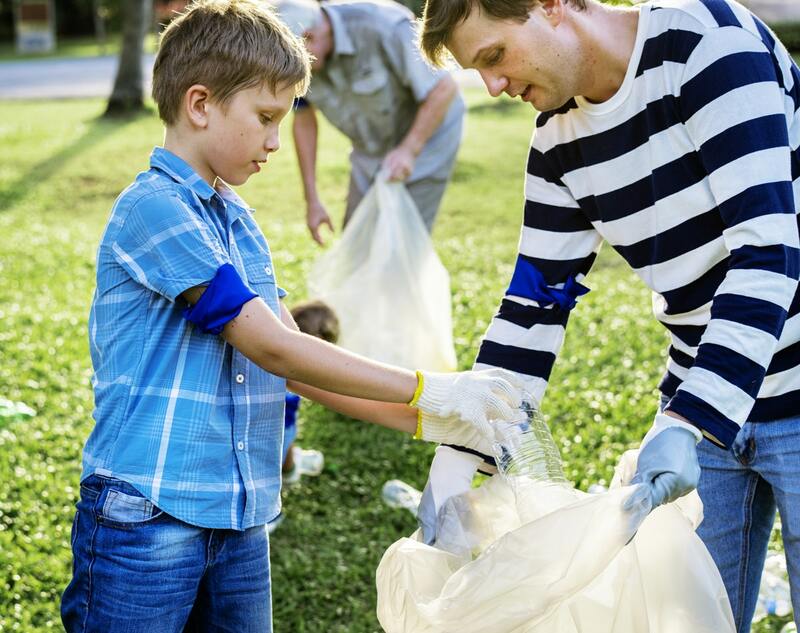 Many communities have Earth Day events to help clean up public space, plant trees, and more. So check your local community website or sites like EarthDay.org or Red Tricycle for local activities. And just for fun, tell a few Earth Day Jokes for Kids with this funny list from Confidence Meets Parenting. Save $5 every month on the coolest new creative adventure for kids... 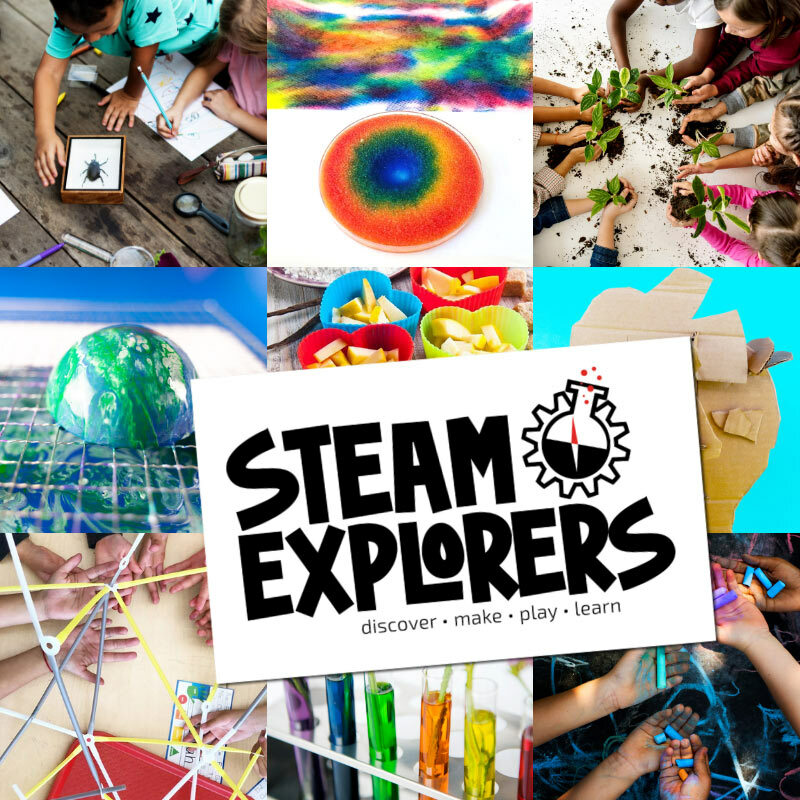 STEAM Explorers. Earth science is an amazing thing and what better day to explore it? 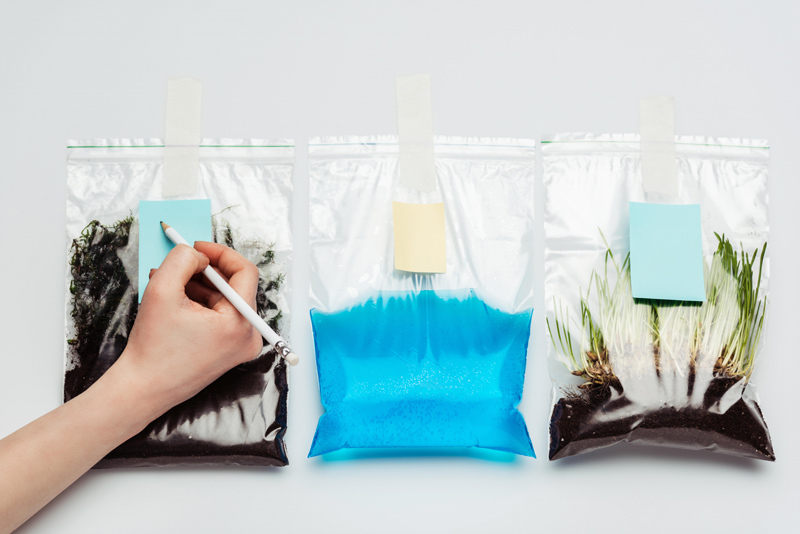 Do some Plastic Baggie Science with these fun experiments. Kids will learn about decomposition, the water cycle, and the plant cycle. All for just pennies. Grab three plastic bags. Fill two with soil and one with water. To one soil bag, add some bean or wheatgrass seeds. To the other bag, add small bits of trash like paper, food scraps, and plastic. Seal the bags tight and tape to a window and watch! You can grab more hints on how to grow wheatgrass here. We love adding learning to our food so here are some of our favorite Earth-themed recipes and activities. Here’s a sneak peek of two of these fun Earth snacks. This is just one of the videos you get when you sign up for STEAM Explorers in April 2019. Any day is a great day to incorporate some art, but I especially love Earth Day. It’s a great day to incorporate recycled goods into your projects, too! Earth Day is a great day to repurpose materials into activities for kids. Here are some of my favorites.